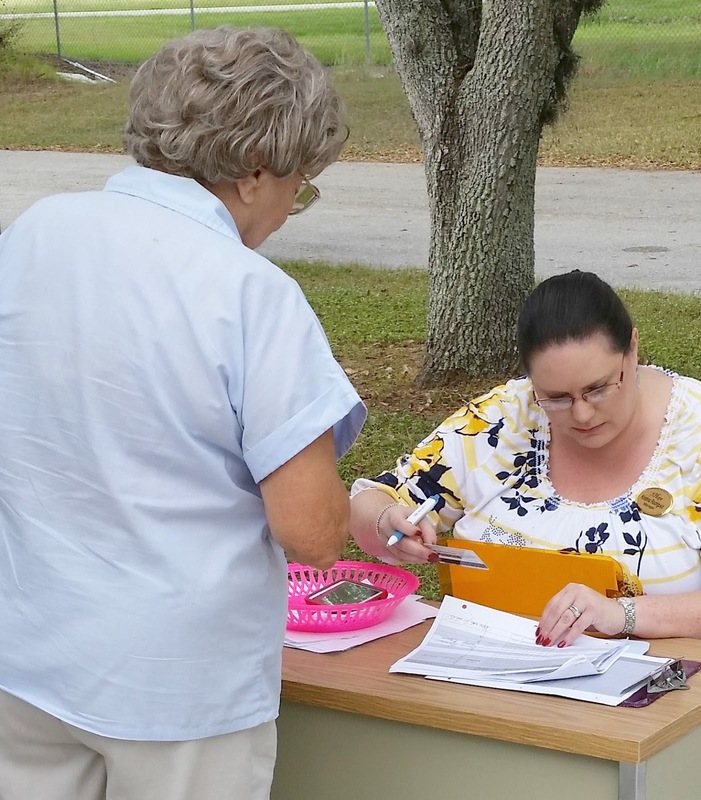 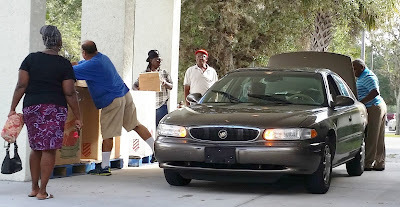 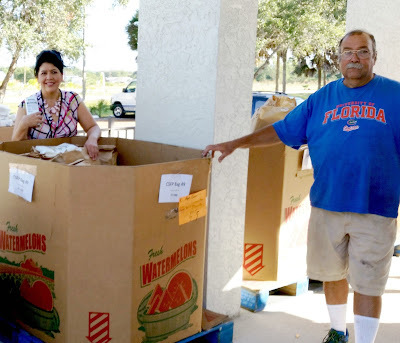 Hope Connections, the Harry Chapin Food Bank and the United Way coordinated another successful food distribution for hundreds of seniors in Hendry and Glades counties. 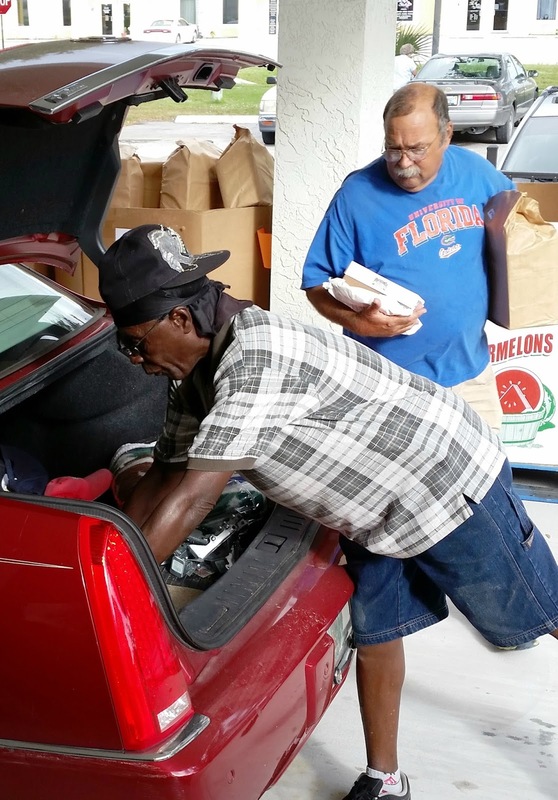 Through the Senior Food Box program, they can receive this important assistance. The community volunteers and staff members truly enjoyed giving out the food bags, especially this close to the Thanksgiving holiday, and were humbled as the recipients expressed their gratitude. With generous community support, volunteers were also able to distribute extra goods, including nutritious foods like milk, fresh fruits and veggies. These pictures were taken at the Hope Connections center in LaBelle; additional distributions were made in Clewiston and Moorehaven.